The ESO Anniversary occurs in early April and it is an event you do not want to miss. In addition to bonus experience, any daily that is not immediately repeatable will offer a bonus anniversary gift box. The Elder Scrolls Online turns five! Join us in celebration of this amazing milestone by taking part in our in-game event and enjoying XP buffs, unique rewards, and cake! The anniversary event begins on April 4th 10AM EDT. To join the event, visit the famous Chef Donolon in Vulkhel Guard, Daggerfall, or Davon's Watch and complete his Anniversary quest “Ache for Cake." You can get directions to Chef Donolon's location by obtaining a Jubilee Cake Voucher free of charge from the in-game Crown Store. This event is celebrated by Imperial priests of St. Alessia every summer in commemoration of the Whitestrake’s slaughter of Elves at the Bridge of Heldon. Note: this information has been compiled from the PTS notes and the in-game achievements listed under Holiday events. Based on accidental leaks on XBox and the Morrowind Prima Guide, the event is expected to start on July 22nd, 2017. Party like it’s your birthday…like it’s your birthday! 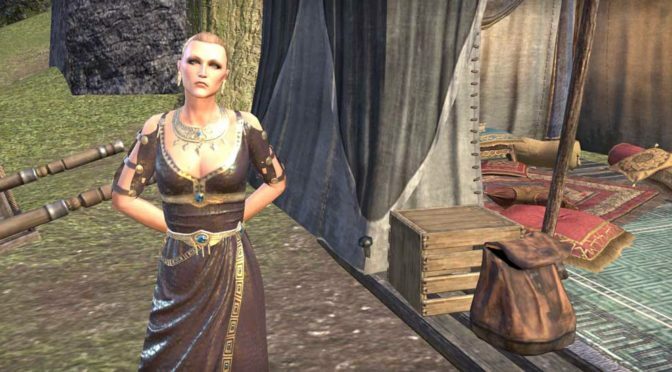 ZOS has officially announced the 3rd Anniversary Event details. Below is the official announcement with links to applicable quests to get you on your way as soon as possible. 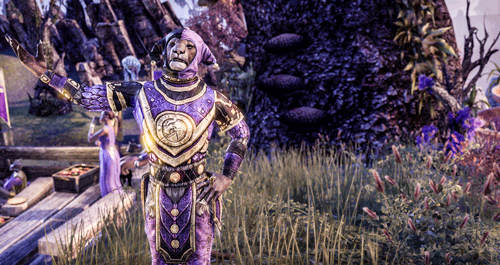 The ESO Jester’s Festival occurs late March and Early April and it is an event you do not want to miss. In addition to being fun, there are several event-only items that are highly prized by ESO players. 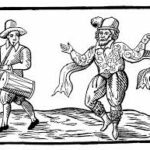 For example, the Dubious Crone Recipe was in high demand by Stamina Characters for it’s stamina resource bonuses and prices on the North American Server in 2017 exceeded 250,000g. 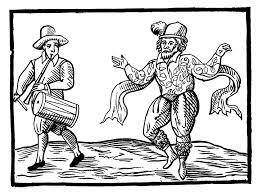 Today begins a rule of foolishness and frivolities!